The Blue Devils are tied for the final NEC playoff spot. 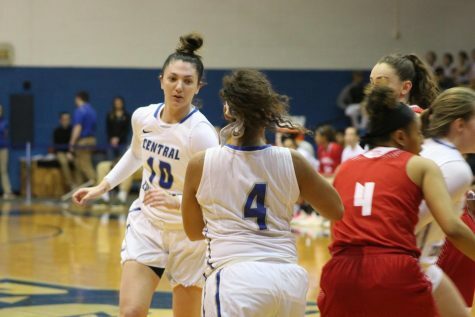 Coming off impressive back-to-back conference wins, Central Connecticut’s women’s basketball team missed their shot at making it a three-game streak on Saturday after dropping a game against Saint Francis (PA) on the road. To start the game, the Blue Devils dominated both sides of the ball. On defense, the Blue Devils held the Red Flash without a field goal for the first 5:22 of the game with six straight misses. Offensively, Kiana Patterson and her team looked primed to spoil to the second-ranked Red Flash. Patterson connected on two threes early, while Tiffany Slicklein contributed a layup to put CCSU up 8-0 early. Jess Kovatch scored three straight to put SFU ahead to end the first quarter, drilling two straight threes and following it up with a clean mid-range jumper. She would finish the game with a team-high of 29 points. The Red Flash began pulling away in the second quarter, firing off a 9-3 run to start. The Blue Devils were able to march back and regained the lead with a minute remaining in the half after another layup by Slicklein. SFU would score five in the last 44 seconds to take a 30-27 lead going into the half. Patterson drilled a three to open up the second half, locking both teams in at 30. Both teams alternated leads for a majority of the quarter until Kovatch would knock down another long-range bomb to give the Red Flash a two-point lead. On the ensuing possession, Kovatch would attempt another three, this time drawing the foul, which led to three easy points. This seemed to be the breaking point for CCSU, who were outscored 12-7 to close out the quarter. A deep range attack would boost SFU over the Blue Devils early in the fourth. Three quick threes made it nearly impossible for CCSU to climb out of the hole, trailing 68-52 after one last three from Kovatch. Two threes from Sydney Hines would help Central cut into the lead, but not much else was going offensively for the remainder of the game. The Red Flash would close out the game with an 8-2 run, securing an 83-68 victory over the Blue Devils. Senior Andi Lydon had her best game of the season in the loss, scoring a season-high 17 points to go along with her seven rebounds, four assists and two blocks. Patterson, who was held scoreless in the fourth quarter, finished with 15 points. The Blue Devils shot at a more efficient rate than normal, knocking down 43.5 percent of their shots, but put the Red Flash at the line far too much to have a chance. Central shot only eight free throws compared to SFU’s 20. The Blue Devils were also outrebounded in the matchup 38-29. This loss puts CCSU at 3-7 in conference play, tying them with Fairleigh Dickinson for eighth in the standings, the final playoff spot. 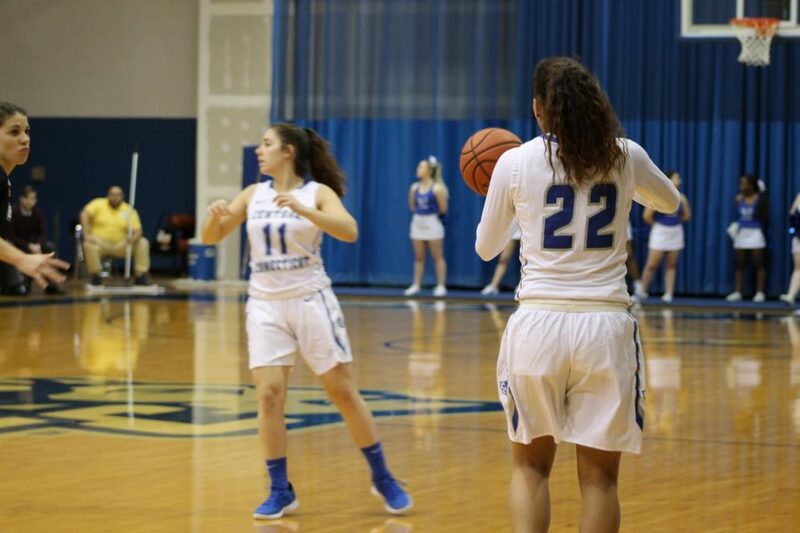 With only eight games remaining in the regular season, the Blue Devils still have a lot of ground to make up in the tough NEC if they want a shot at having a postseason berth. Their season continues on the road for the next three games before returning home to face Sacred Heart Feb. 23. 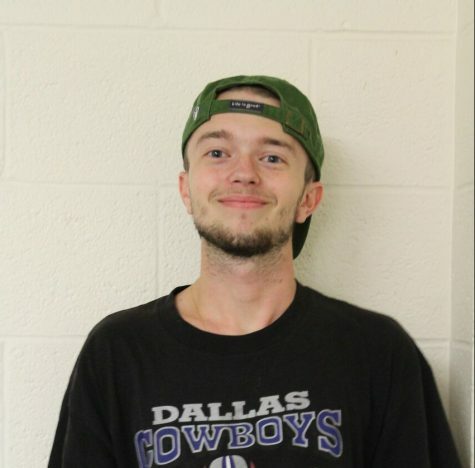 Ryan Jones can be reached at ryan.michael.jones@my.ccsu.edu.